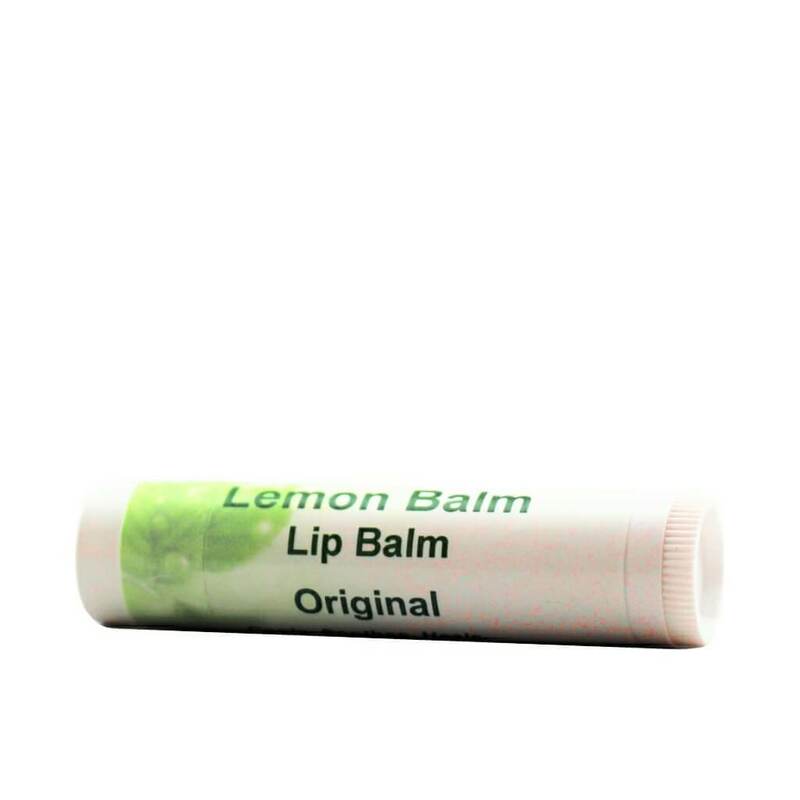 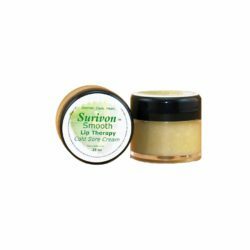 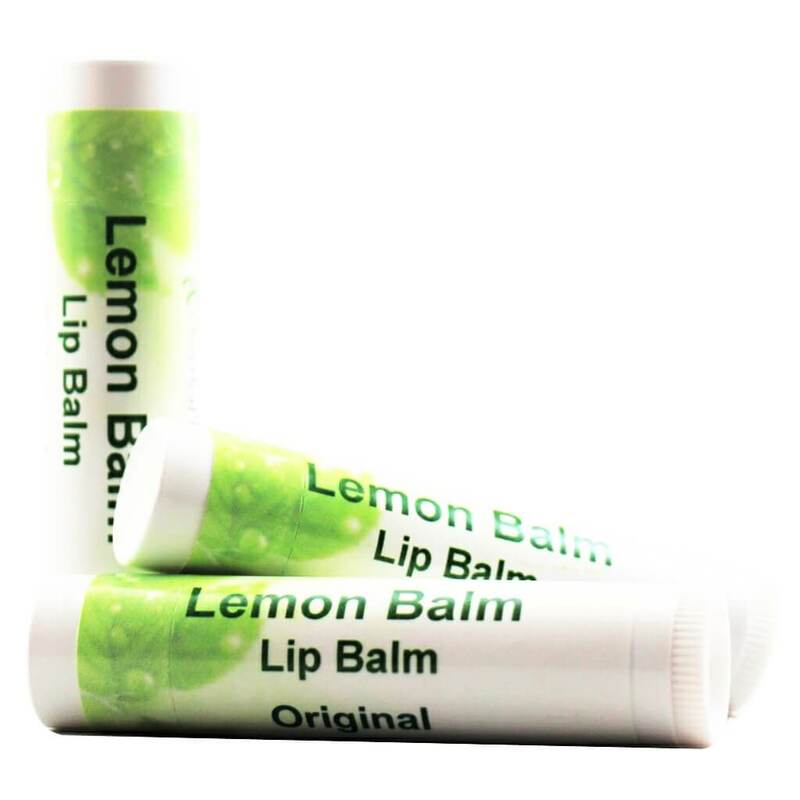 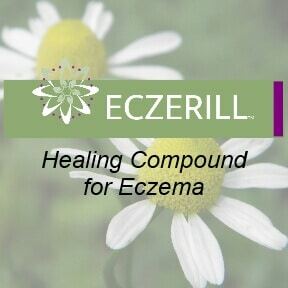 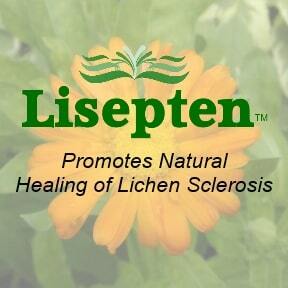 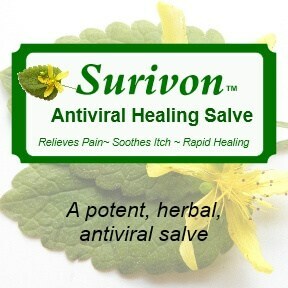 The herbal healing power of lemon balm in a portable lip balm tube. 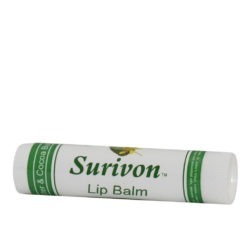 Perfect for the symptoms of cold sores. 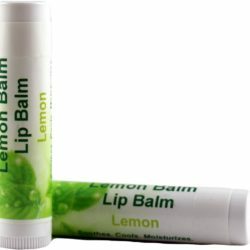 The herbal healing power of lemon balm in a portable lip balm tube. 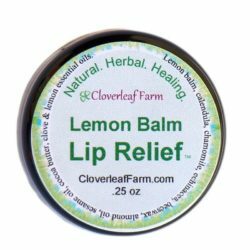 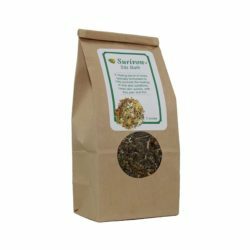 The anti-viral properties of lemon balm help heals cold sores and other skin issues as it cools and soothes irritated or inflamed skin. 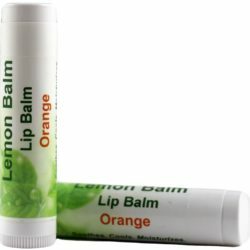 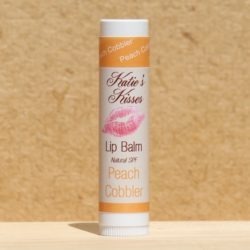 Even if you have no lip issues, it’s just a great lip balm for regular use and maintaining great lips. 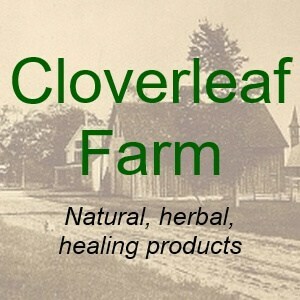 Original formula. 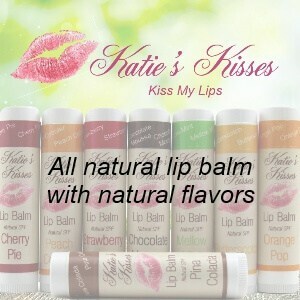 Check out our all natural flavor versions as well. 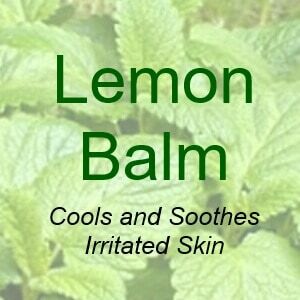 Lemon balm herb, beeswax, almond and apricot oils, shea butter.